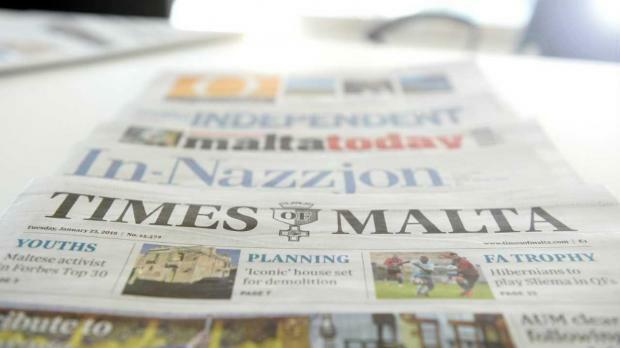 Good morning, the following are the top stories in Malta's newspapers. Times of Malta reports that Mater Dei Hospital is reviewing incubation processes now that an inquiry looking into damage to the hospital’s incubator last year has been concluded. The Malta Independent says a prominent international writers' association has questioned the impartiality and effectiveness of the Daphne Caruana Galizia murder investigation. l-orizzont leads with remarks by Prime minister Joseph Muscat on Sunday that the new iVF law was about equality. It also reports that proposed changes to the University law have been well received. In-Nazzjon in its lead article says Joseph Muscat has no electoral mandate to introduce embryo freezing. It also quotes PN leader Adrian Delia saying the PN is pro-life.